Clear communication is an important part of making sure the entire renovation process goes as smoothly as possible. In order to have a full understanding of your vision, we’ll set up an initial consultation to discuss your ideas and generate a proposal. A number of possibilities will then be presented to you, so you’re sure to find one that fits your vision perfectly. 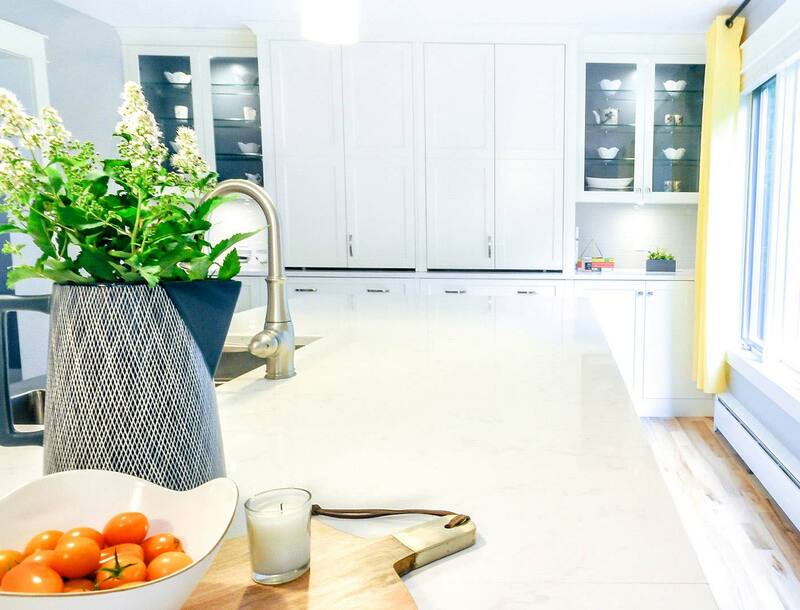 Once we fully understand your vision, we’ll meet again to create a more detailed plan, if needed, which will include your preferred design style, the materials you want to use, and the proposed budget for making it all happen. 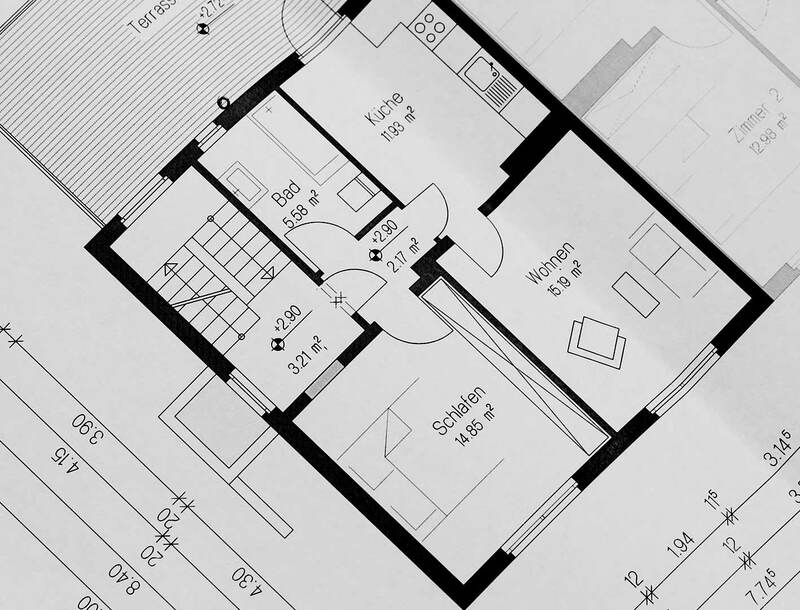 In-depth planning for a renovation project is one of the most overlooked steps. But will save you money and get your job completed on time and budget. Our experts will work with you to design a vision and make it come to life. The first round of design options will be created for you. This is when you get to see your exact vision come to life! We’ll complete a thorough survey of your home to ensure the exact dimensions of the space. Our experts will redesign your vision, if necessary until you’re completely satisfied. If you don’t currently have an exact vision in mind, then our design team will work with you until you find one that best suits your particular needs. Once you approve the design, we’ll discuss the start and end dates that work best for you. A contract will then be drawn up that includes all the fine details. Let the renovation begin! Now it’s time for us to start building your vision. What an exciting time! 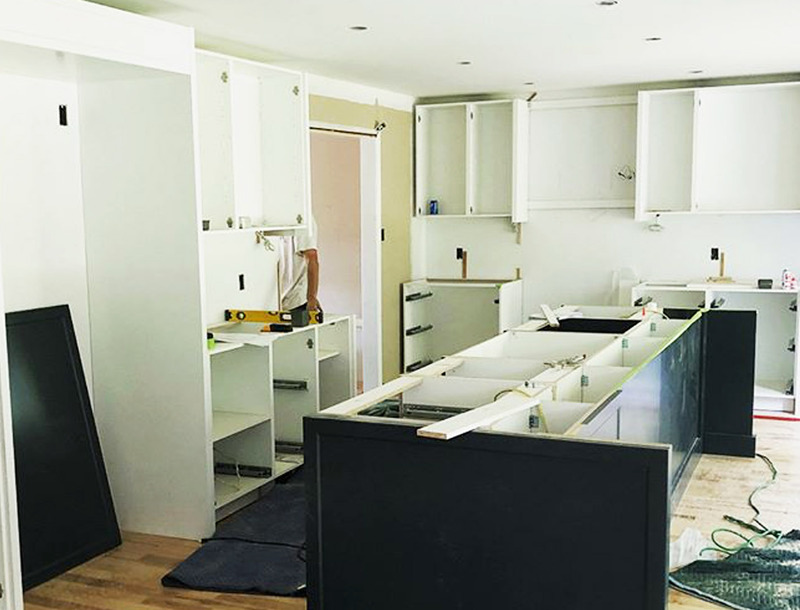 Your renovation project will start on the contracted date and in a short amount of time you’ll be able to start enjoying your new renovation. The scope of the project will determine how long the renovation will take. 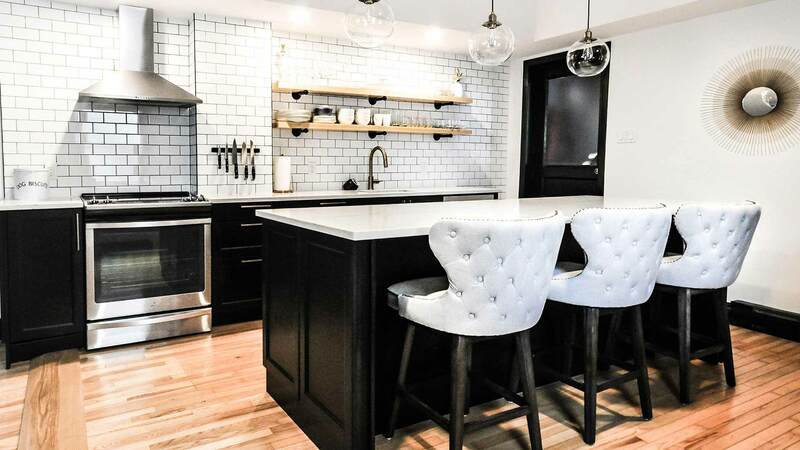 Because we understand that renovations can prove to be a little inconvenient for homeowners, we make it a goal to keep the communication lines open so you are fully aware of what’s happening at all times. Our goal is to answer questions before you have a chance to ask them. We want you to be happy with the entire process, and that’s why communicate everything, while making sure that any inconveniences you may encounter are minimal.